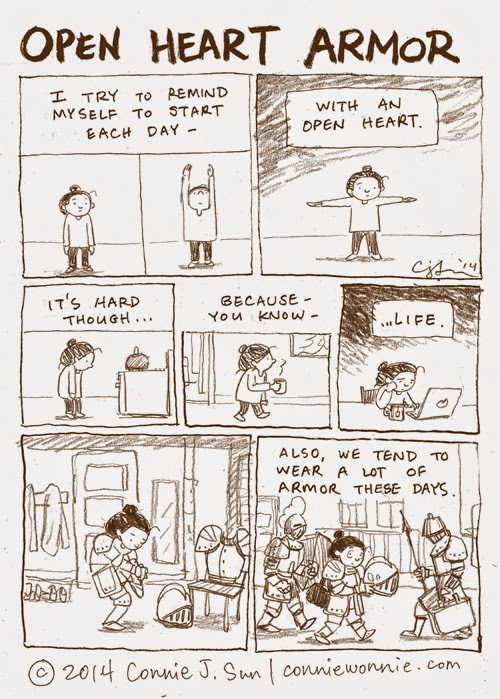 As hip as armor is - do you ever get tired of putting it on? Yeah this one is good. Many can identify with it. Maybe you can leave it at the armory this weekend. Sorry, I see the opportunity for a bad pun, and I must take it.